Preparing the future of Cameron Parish, one student at a time. Graduation dates and times have been set. We are please to announce FREE BREAKFAST for all students, faculty and staff with week of April 29 through May 2, 2019. 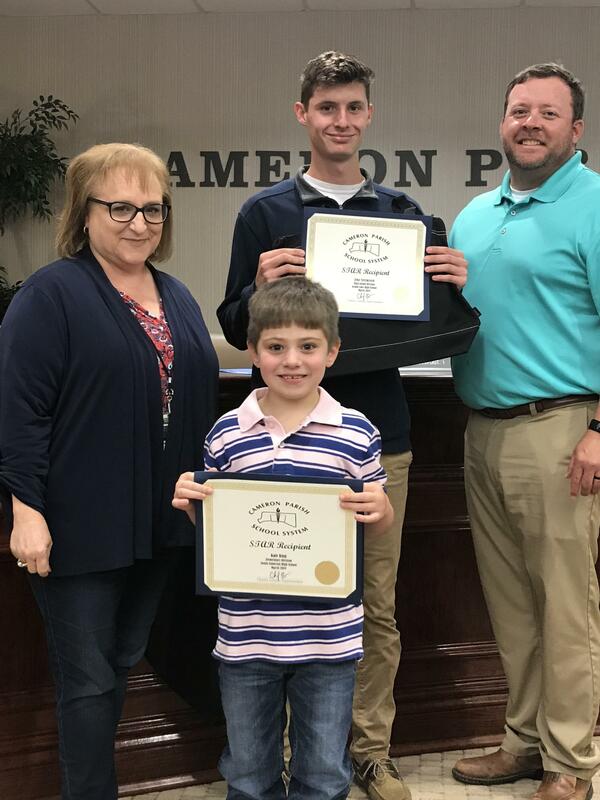 Cameron Parish has selected Students of the Year for the 2018-2019 school year. The students were selected by a committee of community representatives, teachers, supervisors, and administrators from throughout the parish. The Students of the Year Awards Program is designed to recognize outstanding elementary, middle/junior high, and high school students. These students are recognized for demonstrating excellent academic achievement, leadership ability, and citizenship.